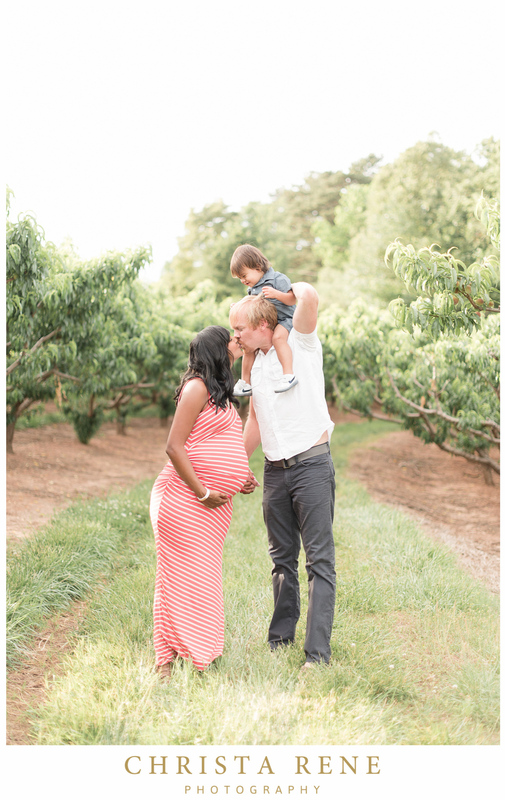 This family will be adding 2 more in July! 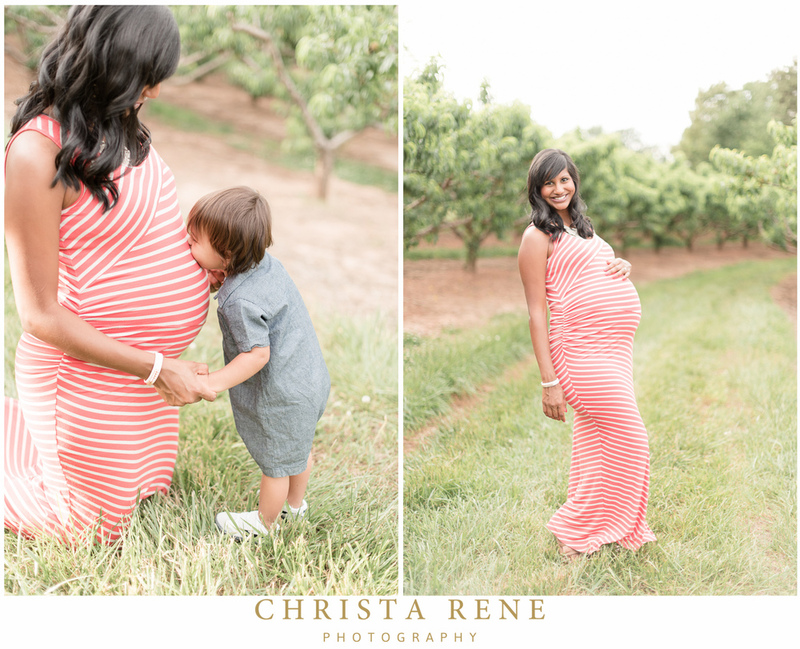 Raquel contacted me asking to get some family shots and some maternity shots since she was pregnant with twins!! 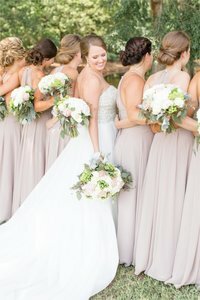 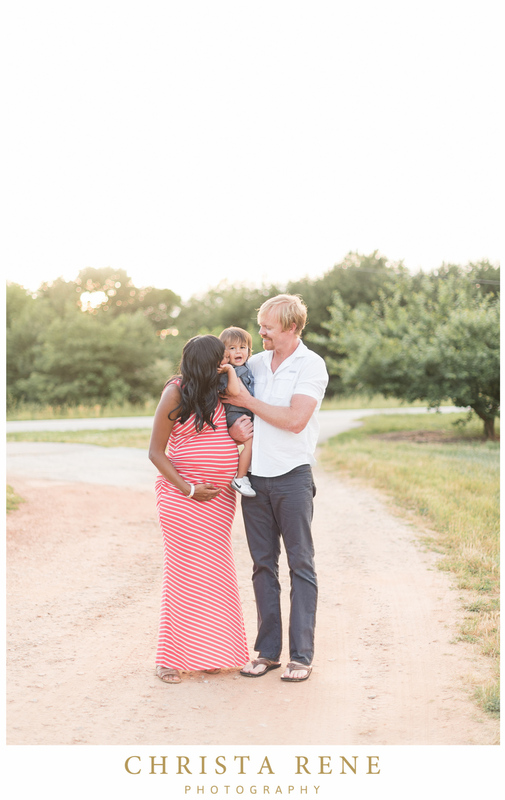 I didn’t know then that this would be one of my favorite family sessions to date. 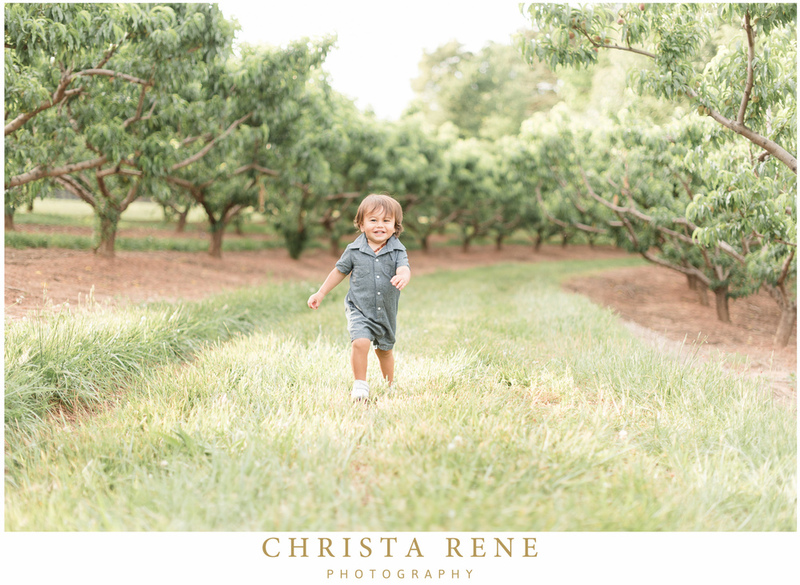 We met out at a beautiful orchard, which gave Tristan enough room to run around and get his energy out, but also made for some beautiful shots. 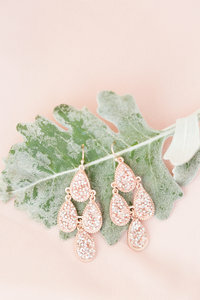 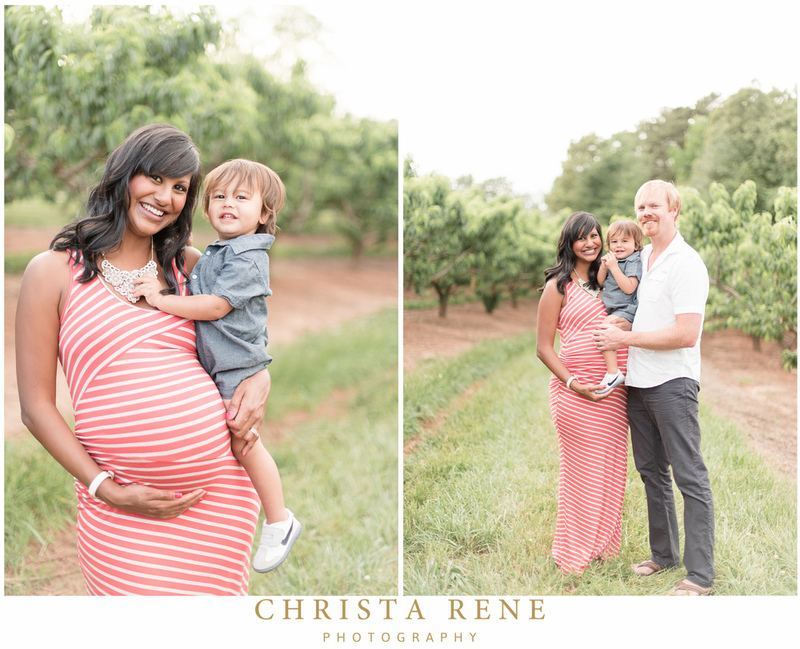 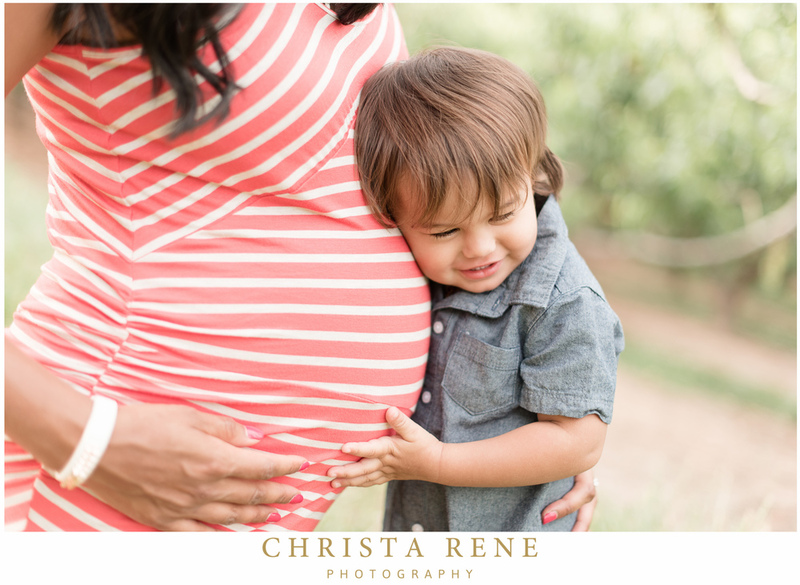 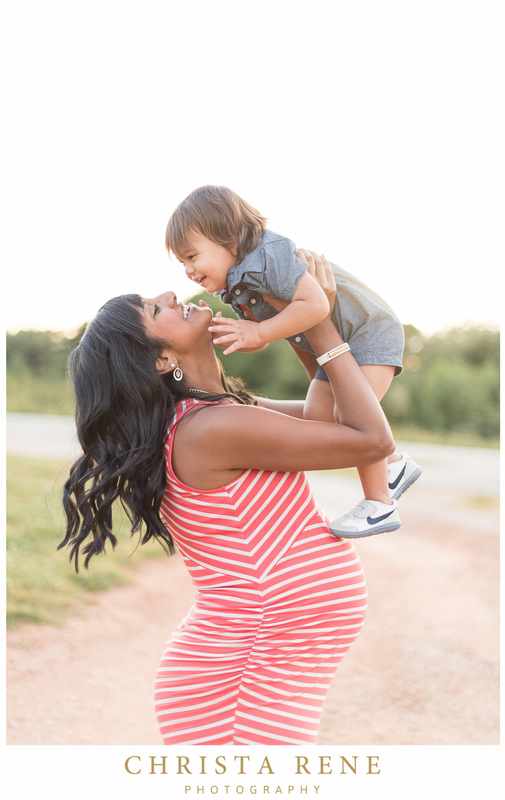 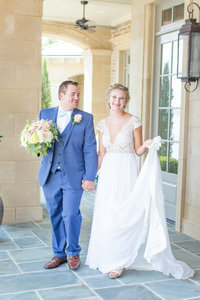 Raquel is one beautiful mama, and capturing this family’s joy was so exciting! 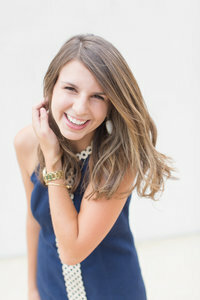 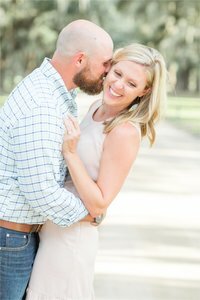 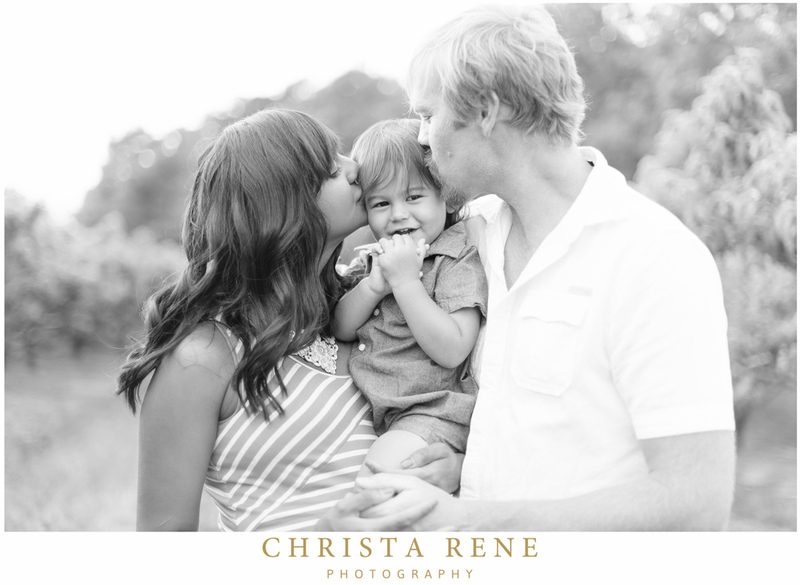 I’ll be offering another mini session date June 13th! 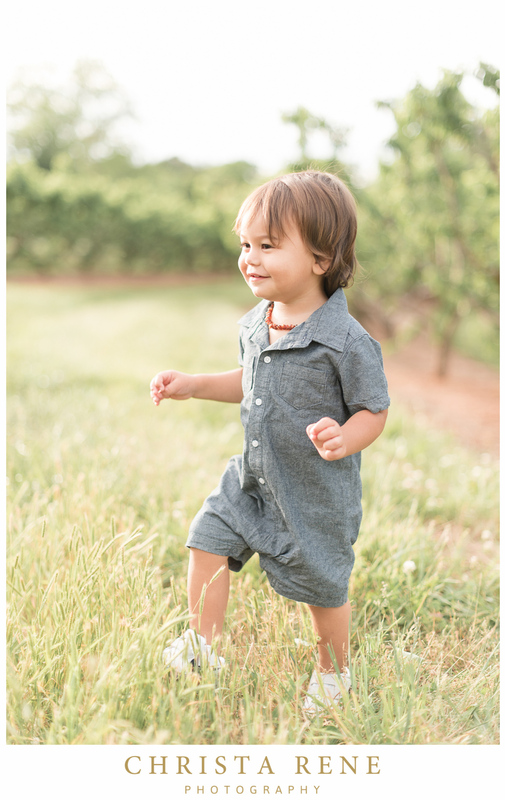 Mini sessions are 30 minutes with 25-30 edited images (with complete rights), at the location I choose. 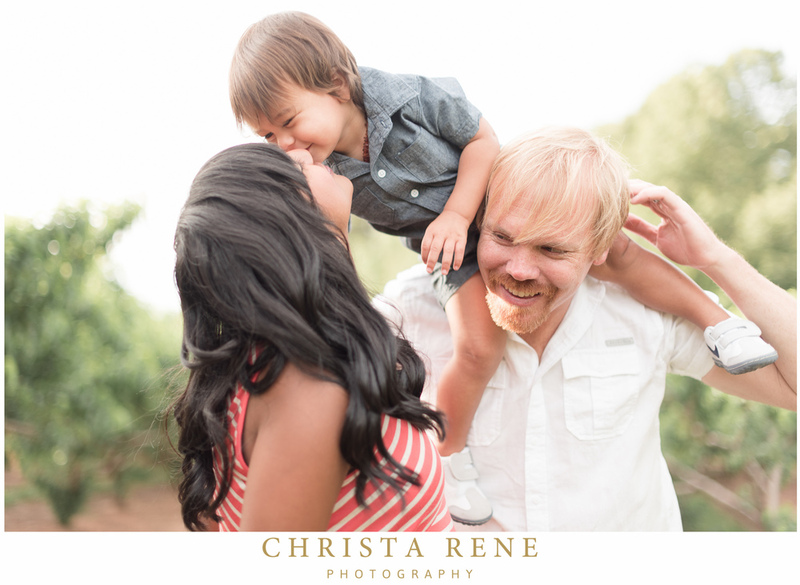 I only have mini sessions on specific days I announce, so don’t miss out! 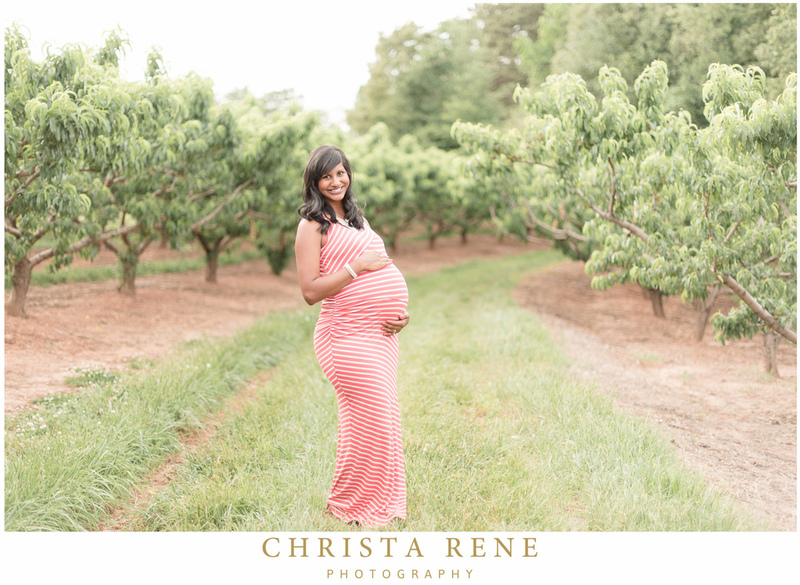 Contact me for more details! 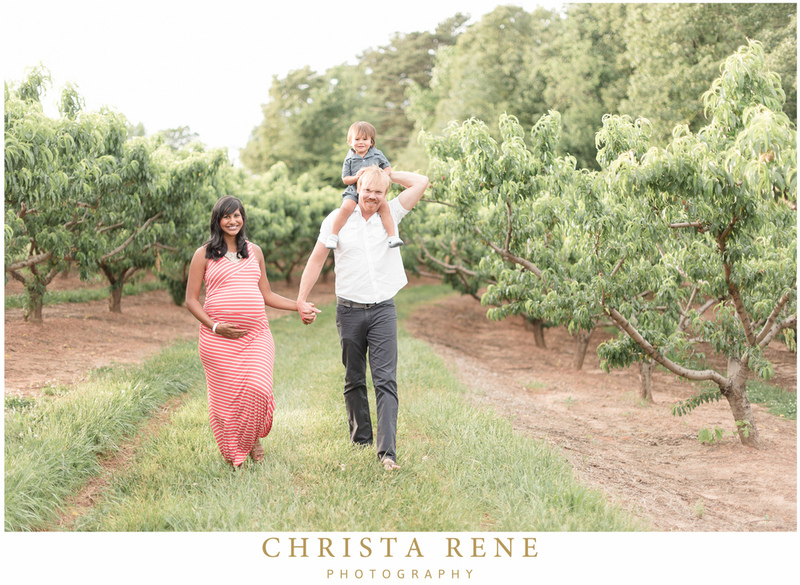 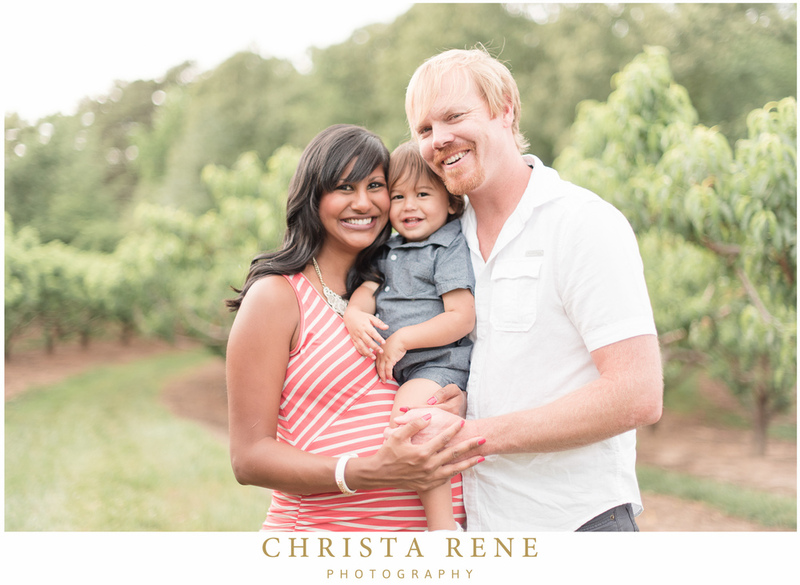 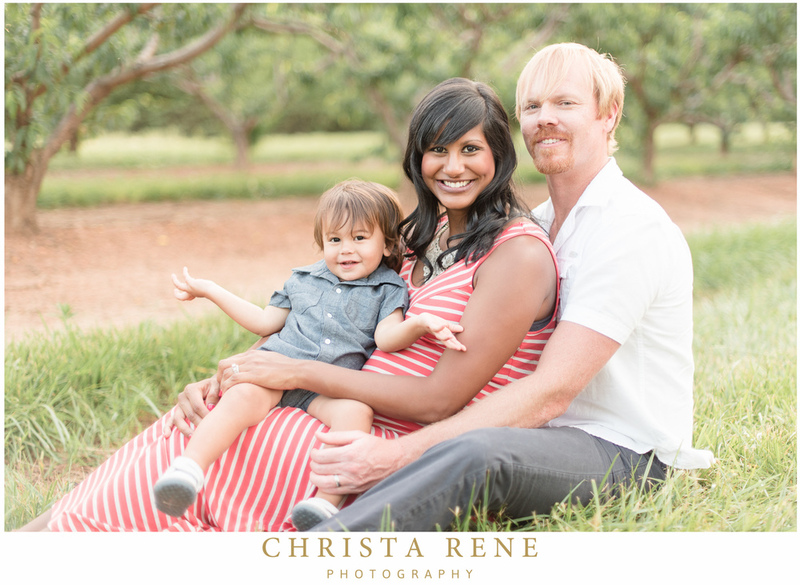 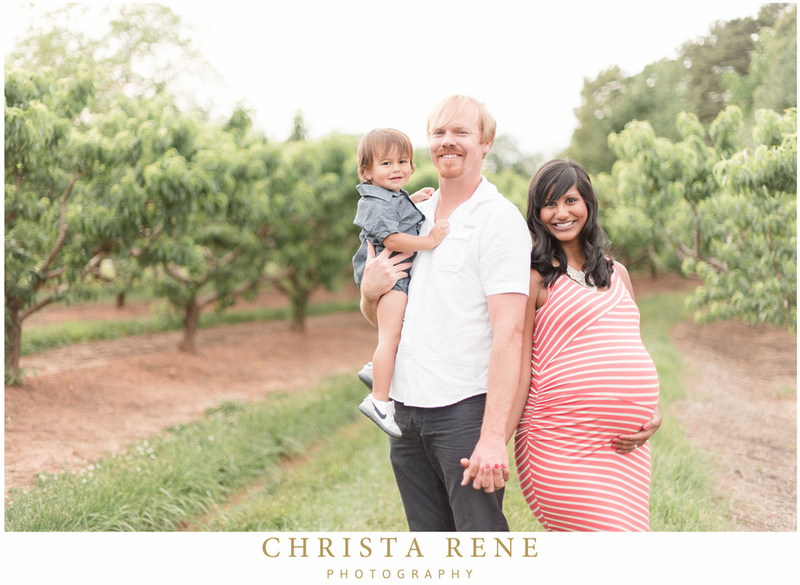 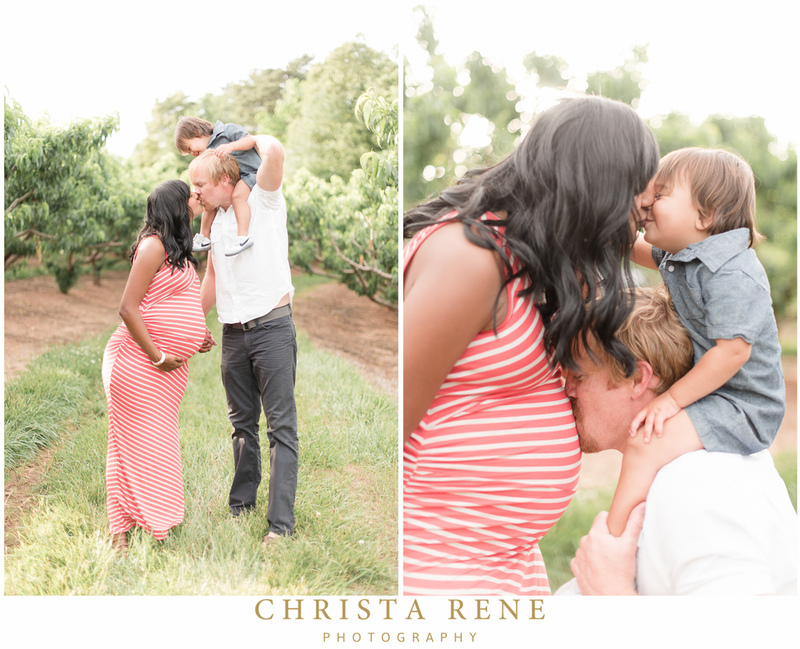 Here’s their beautiful orchard family session!